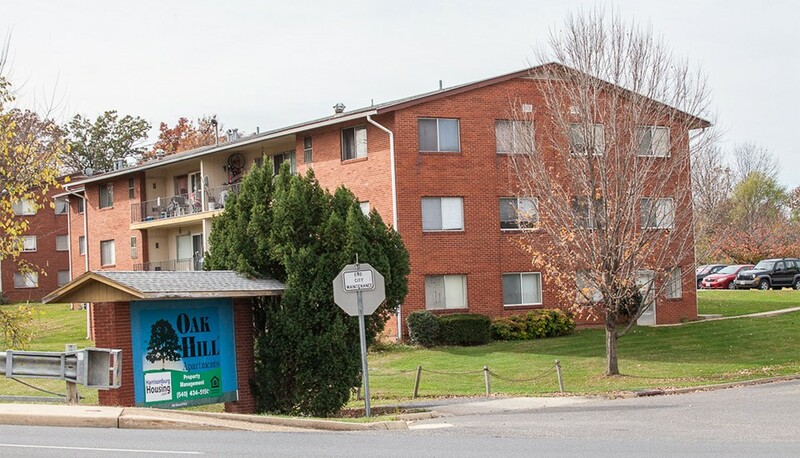 Oak Hill Apartments is a quiet, non-student community, tucked away from Reservoir Street on a wooden crest along Interstate 81 in fashionable Eastern Harrisonburg. 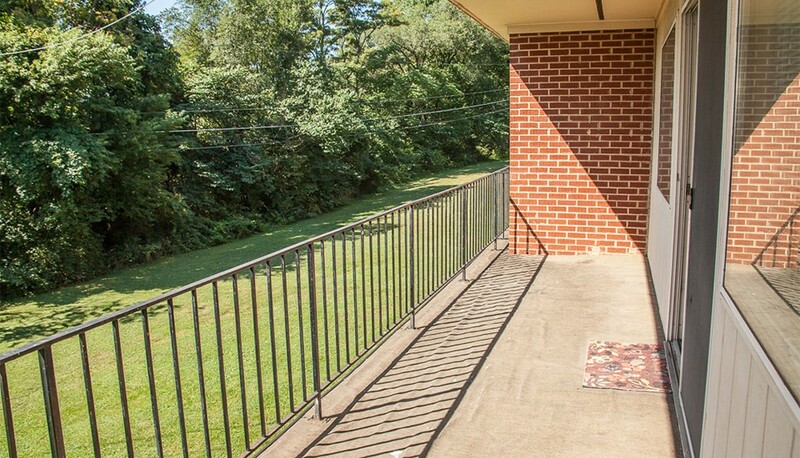 There is a bus stop close by, which makes transportation to work or elsewhere a breeze. 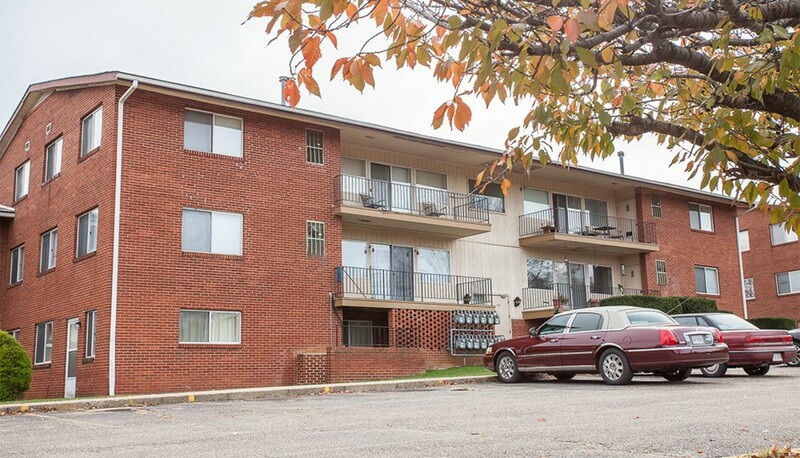 Cloverleaf Shopping Center (home to Food Lion, Big Lots, Rugged Warehouse, and others) and Harrisonburg Crossing (home to Wal-Mart, Home Depot, Barnes & Noble, Petco, and others) are within a short walk – less than 2 blocks! 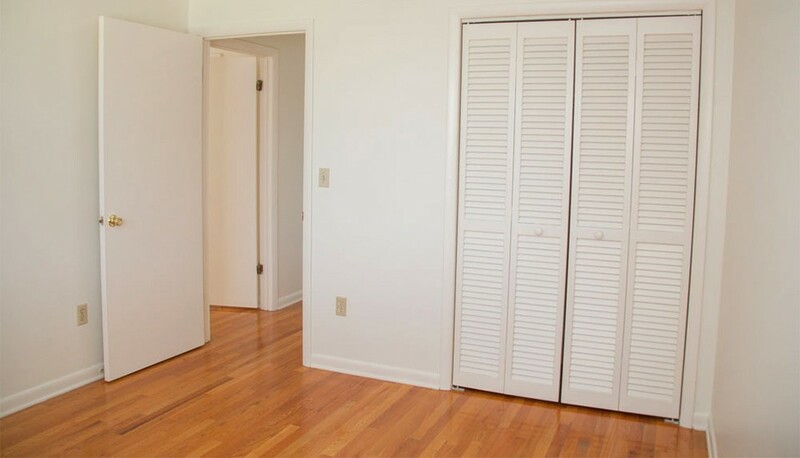 Community parking is illuminated and plentiful, with assigned spaces for each resident. 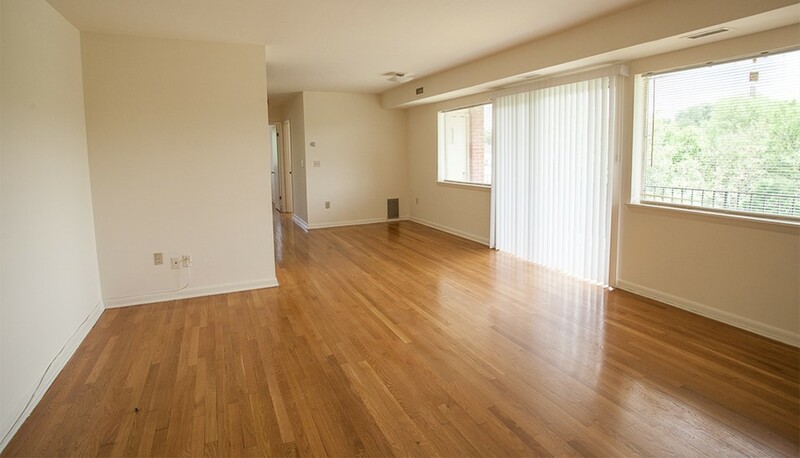 Snow removal, grounds trash pick-up, and lawn maintenance are handled by our full-time, onsite maintenance personnel. 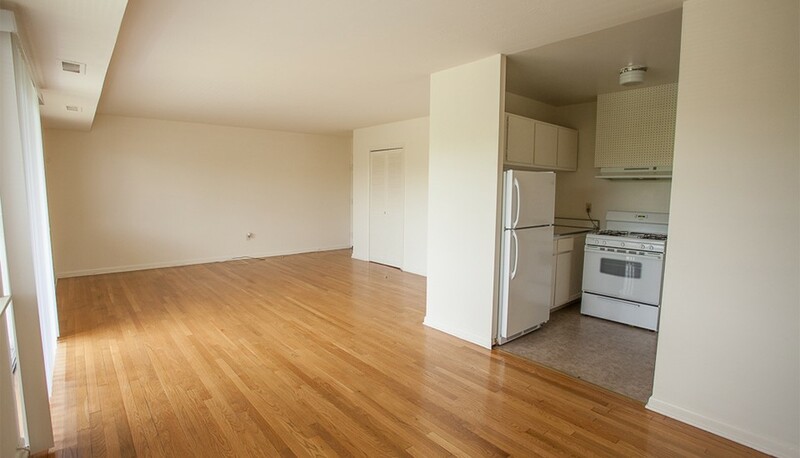 Two-bedroom apartments feature a large patio or balcony, which is where the community slogan “Every apartment has a mountain view!” came from. 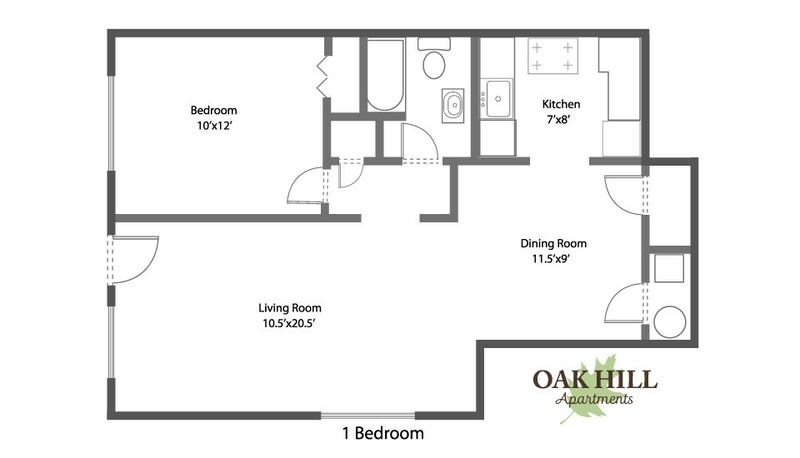 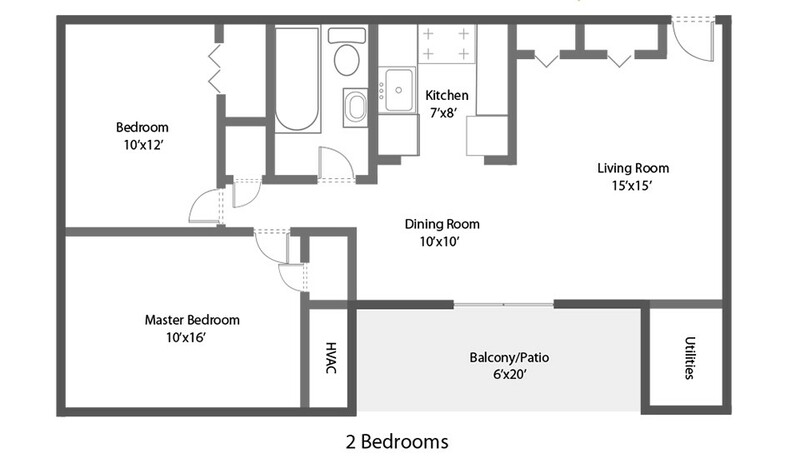 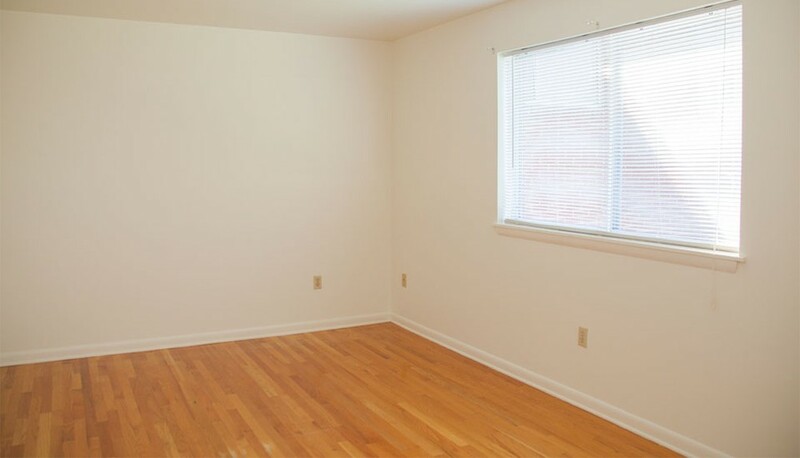 Inside, you’ll find a spacious living space (800+ square feet for a two-bedroom or 600+ square feet for a one-bedroom!) 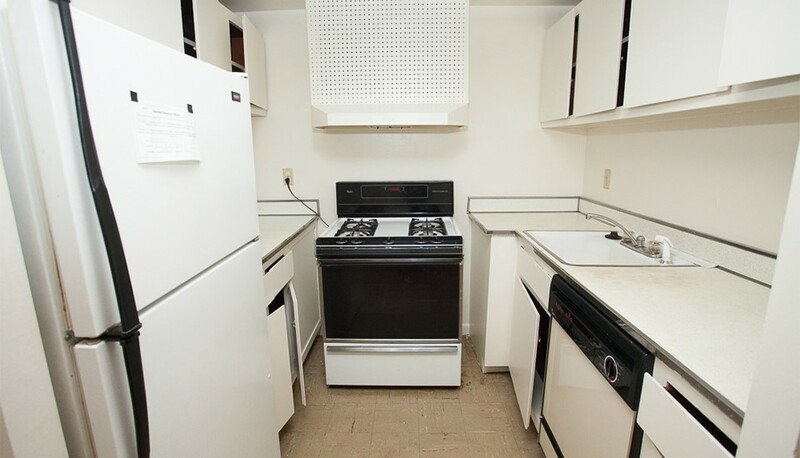 and appliance line-up (including: fridge, dishwasher and gas range), as well as an individually-controlled Bryant natural gas heating and air conditioning system. 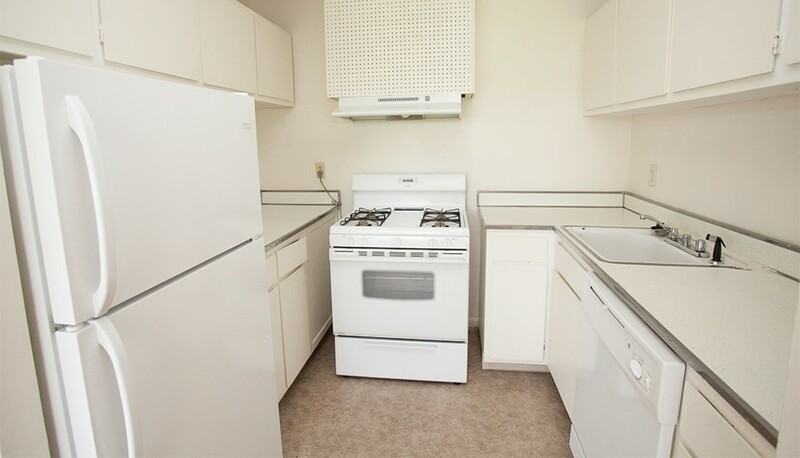 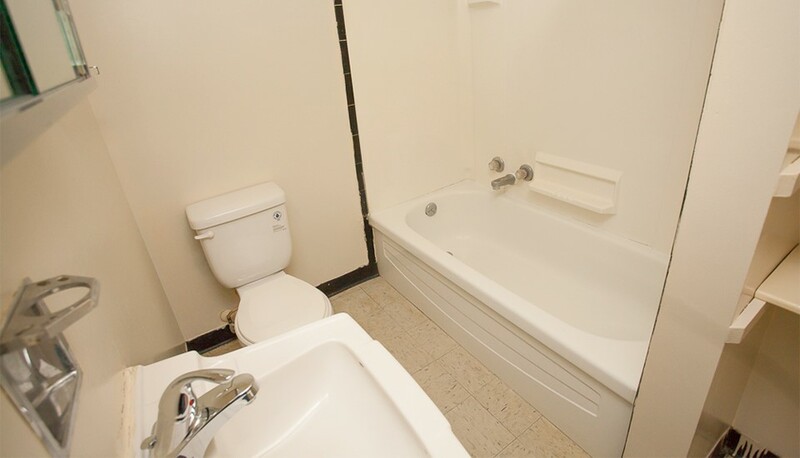 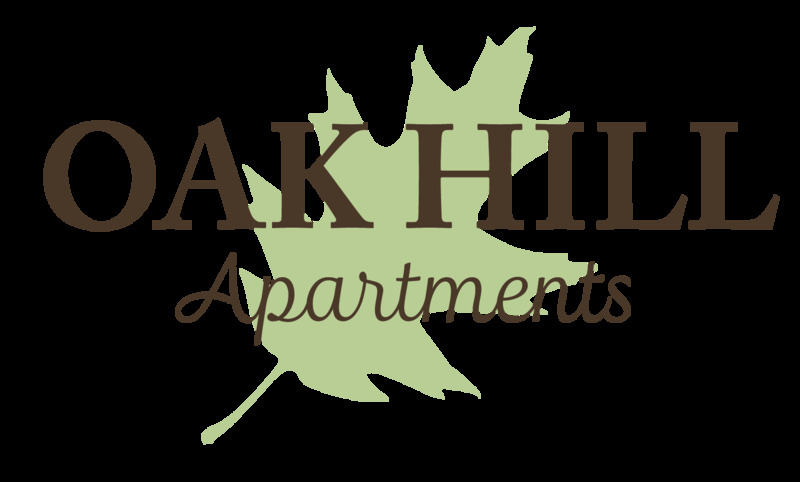 With water/sewer and trash included in the monthly rent price, Oak Hill is where affordability and convenience meet!